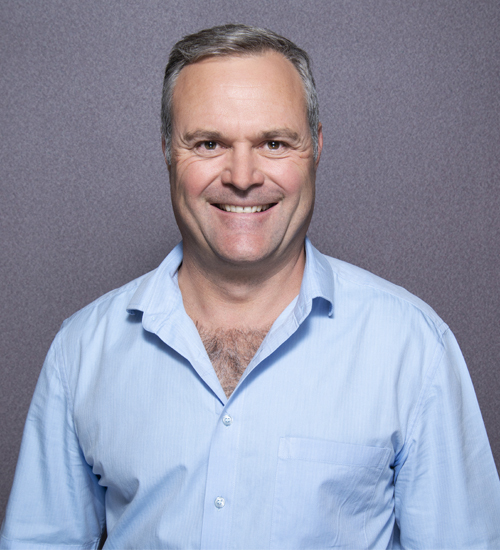 Dr Pieter Odendaal is a healthcare practitioner specialising as a Ophthalmologist. With his 18 years of experience it enables him to provide excellent care to patients. Dr Odendaal provides a comprehensive and specialised eye care service using the latest techniques and equipment. Incidence of Retinopathy of Prematurity in “Very-Low-Birth-Weight “Infants born at Kalafong Hospital.